It’s a position that no Canadian wants to find themselves in. However, if you’ve found yourself in this precarious spot, one of the first calls you want to make is to an experienced DUI lawyer. How will a DUI Lawyer help? The DUI lawyer is hired to look out for you. He or she is there to advise you on the right things to do so that you will not end up incriminating yourself. Therefore, if you are being questioned by the police without the presence of your DUI lawyer, you must not answer their questions. Always politely tell the police that you will only answer questions if your DUI lawyer is present. In properly handling your case, your DUI lawyer must always look for possible inconsistencies in the way the evidence was obtained. He or she must cross-examine the witnesses and try to question their integrity. If the DUI lawyer is able to exclude evidence or testimonies of witnesses, he or she is able to weaken the government’s case against you. Even if you were really guilty of the DUI charge, your lawyer must do everything to save you from a conviction. An acquittal will be the best result that you can hope for. And your DUI lawyer knows all the possible grounds to get an acquittal. Human rights violations can be grounds for an acquittal. On the other hand, winning your case may mean a lot of things aside from an acquittal. For example, your DUI lawyer may arrange a plea bargain for you. This way, you can be charged with a lighter criminal case or a less severe punishment. Just like doctors, lawyers also have specialties. Therefore, you must never hire a real estate lawyer to handle your DUI case. DUI lawyers are experts in handling DUI cases. 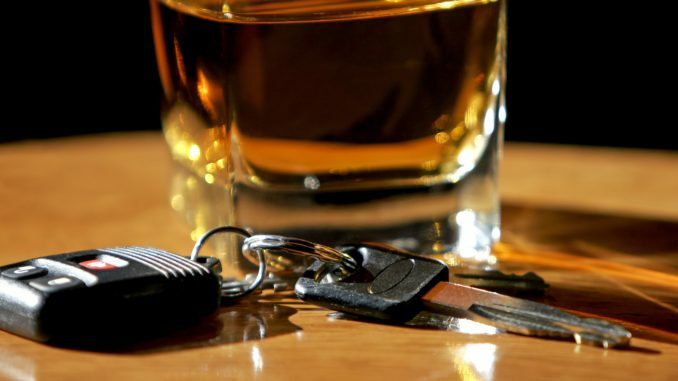 They know the minutest details in DUI laws which can very much benefit you. And, they know the different DUI defenses that can be utilized to win a case. For instance, DUI lawyers know if the rising blood alcohol defense can be used to win your case. Or if violation of your human rights is the number one loophole in your case. DUI lawyers have an arsenal of probable DUI defenses that they can choose from. Local lawyers also offer a benefit. If you need a DUI Lawyer in Edmonton, for example, narrowing your search only to Alberta makes sense. Of course, if you are going to hire a DUI lawyer, it is not enough that he or she has studied the DUI laws. It is vital that the DUI lawyer has years of experience in winning DUI cases. Experience is a good teacher. And through experience, your DUI lawyer knows how to properly handle your case. For example, the DUI lawyer knows if plea bargaining will benefit you more instead of going through the entire process. They understand the effects this may have on your insurance. He or she also knows how to properly persuade a jury into keeping an open mind in making their judgment towards you. Overall, expertise and experience can make a competent DUI lawyer. Even if hiring a DUI lawyer means additional expenses. Having one on your side can save you from having a bad criminal record, harsh punishment, and costly fines and penalties. And if the DUI lawyer is able to identify so many inconsistencies in your case, he or she may even get you off the hook.